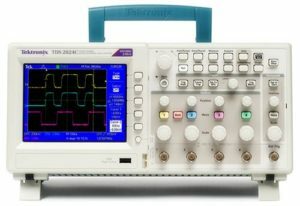 The TPS2000 Series offers a distinctive range of capabilities in an oscilloscope with controls and menus you will find familiar and easy to use. 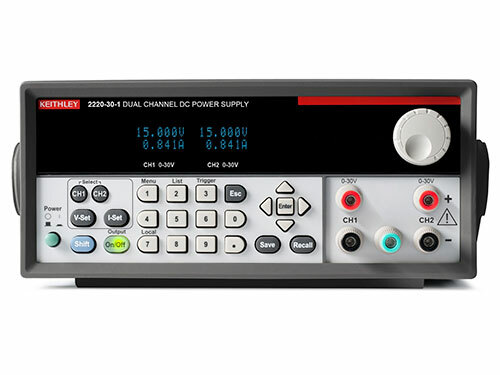 Available in 2- or 4-channel versions, the TPS2000 Series with Isolated Channel™ technology provides isolation from ground and isolation between channels allowing you to take measurements with less worry about damaging circuitry. Battery power comes standard, making it a natural choice for field applications. 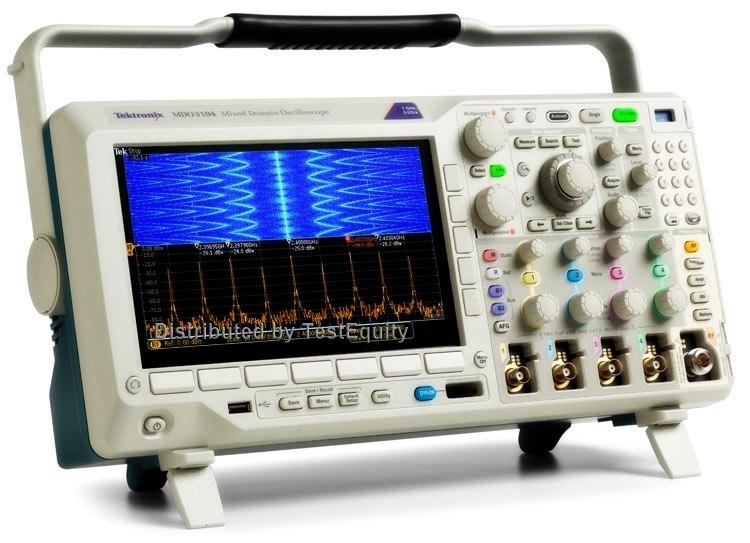 For work on power electronics, optional software integrates commonly needed power system measurements into the instrument, speeding up power analysis and troubleshooting.